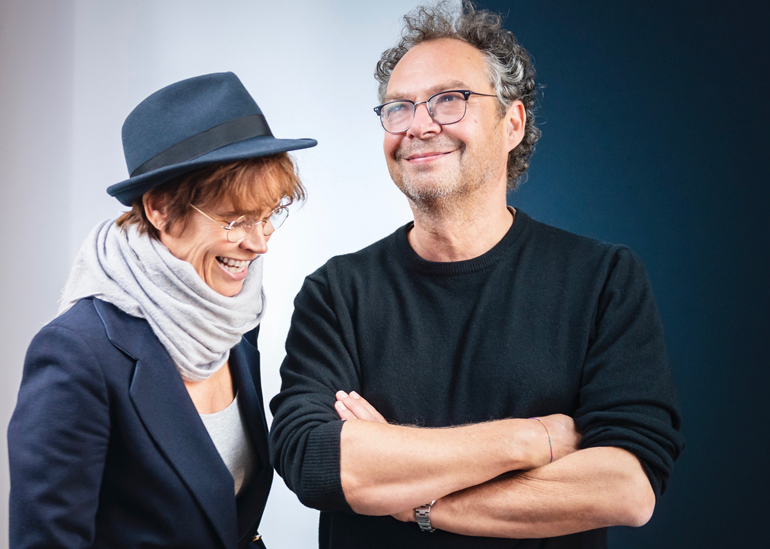 The radio play “Die Toten von Feuerland” by Ulrike Haage and Andreas Ammer premiers on NDR KULTUR on october 10. Featuring Nora Gomringer, Birte Schöink, Lars Rudolph, Peter Thiessen and Paul Hanford. Music, manuscript, direction by Ulrike Haage & Andreas Ammer. The radio drama tells the story of Jemmy Button with original words by Captain Fitzroy & Charles Darwin (among others). Jemmy Button became the role model for Jim Knopf by Michael Ende. The sounds will send you back in time, consisting of original recordings on wax cylinders from Tierra del fuego, cinematic compositions and all noises were created by foley artist Max Bauer.